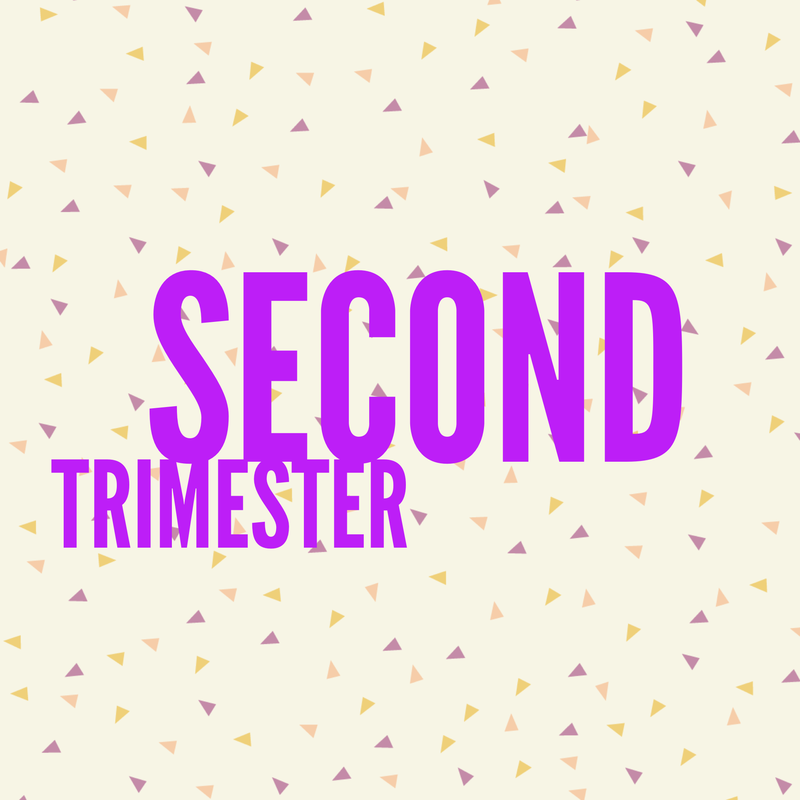 Second trimester – so what is your baby up to? Lots of movement…! Yawning, kicking, punching, rolling, twisting, hiccupping, swallowing and sucking. – what can you feel? Putting on weight, baby is now developing fat. Its skin is becoming opaque and its pigment is starting to show. Baby’s immune system is absorbing the antibodies. Its eyes are now forming. < Previous First trimester – so what is your baby up to? Next > Third trimester – so what is your baby up to?